Raising kids to be money smart isn&apos;t easy. I want my girls to be savvy and independent, but I don&apos;t want to give them too much freedom all at once. I&apos;m testing out the new Greenlight debit card as a way to transition them to becoming money savvy adults. Greenlight Kids Debit Card is a great way to give tweens and teens a bit of freedom and start teaching them responsibility. 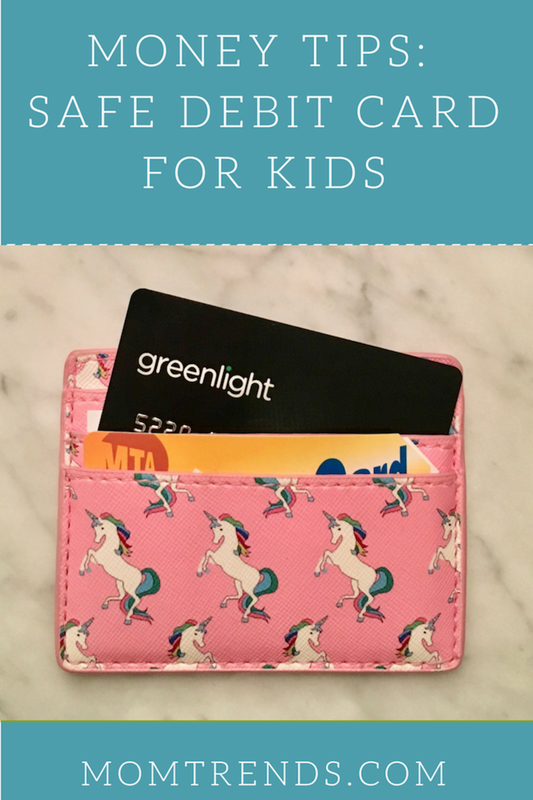 The Greenlight Kids Debit Card is also the perfect tool to introduce kids to basic money management tools. My daughter is in 7th grade now, and is spreading her wings a bit. Mr.Momtrends and I have been working hard to give her a strong financial vocabulary, She gets a weekly allowance and has started earning money through babysitting. Before Greenlight, all her cash was in her wallet and we made weekly cash drops for allowance. Now I transfer funds to her card in a secure and swift fashion. I love the parental oversight features, I am able to set limits on where my daughter spends her money and manage how much she spends each week. I think It&apos;s the ultimate safe debit card for kids. Thanks to the app, Greenlight allows all of us to be more money savvy. We are able to get money to her quickly (the card is hooked up to my checking account and withdraws are made with just a few taps) and she has the power to make some independent decisions. The app operates in real time. I can see all the transactions from the day and week and I have the ability to put the brakes on when needed. Greenlight is a great way to distribute allowance and help kids spend safely. Rather than walking around with a wad of cash, they have a card that can be easily managed. 1. Download the Greenlight App on your phone (quick and easy). You&apos;ll give your banking information to get this set up. I connected my bank account, but you can also use another debit card to fund this card. 2. Wait for your Greenlight Debit Card for kids to arrive in the mail. This is what took the most time. Expect a least a week to pass before the card arrives. 3. Activate your card. Open the Greenlight App on your phone and select the card. 4. Set an amount for your child to spend. 5. Track your child&apos;s spending and teach them how to spend money wisely. As your child is out in the wild with the card, they can send a message asking for purchase approvals or you can have the card set to spend anywhere. 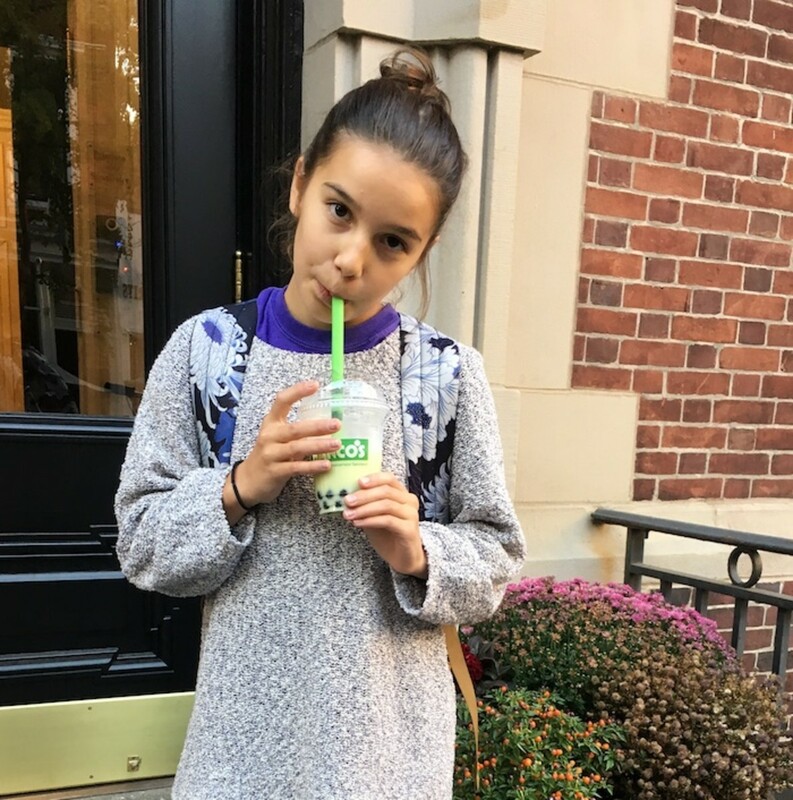 When your tween wants to "greenlight" a new category or store, they send a request - they can even include a photo in the request. I like the idea of starting out with a few approvals and working the way up to total spending freedom. Create Limits: Funds on Greenlight can only be used at the store or category you specify. Click "Add a Greenlight" to specify a store or category and a spending limit. For my daughter, we&apos;ve created limits on restaurants so she gets good nutritional value. 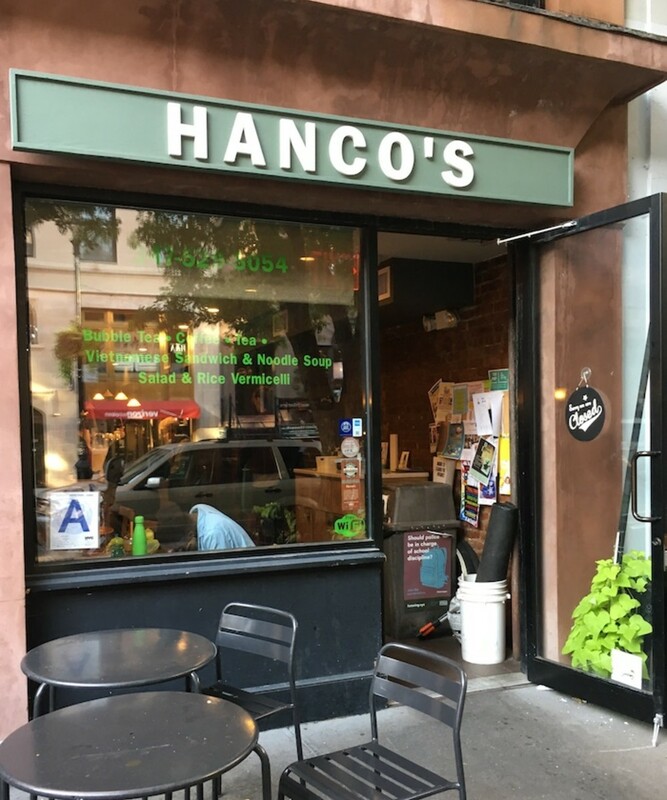 Hanco&apos;s is her favorite spot for bubble tea. Have a Dialogue: When your kids are ready for more responsibility, you can let them spend anywhere. Add money to the "spend anywhere" category. You&apos;ll see every transaction in real-time as your child uses the card. Talk about successes and failures. Thankfully with Greenlight, you can be assured that your kids can&apos;t make disastrous decisions. Small teachable moments are what we are after. Let them make some small mistakes now when there is a safety net. Set an Allowance: Learning to live within your means is an important life skill. An allowance teaches kids to save up for things they value and how to delay gratification. With Greenlight, parents are saved the hassle of running to the ATM machine for cash each week. I simply transfer money from my account to my daughter&apos;s Greenlight account. What about a lost or stolen card? That happens too. First, log on to your mobile app and turn the card off. This will freeze the card, ensuring no transactions can be made. In most cases, under the MasterCard rules, "your liability for unauthorized card transactions on your Card Account is $0.00 if you notify us within two (2) business days and you exercise reasonable care in safeguarding your Card from loss, theft, or unauthorized use." A heck of a lot better than losing a wallet and all the hard-earned babysitting money! Are you ready to give your kids more financial responsibility? Let me know what you think! This Safe Debit Card Kids feature a sponsored post.